Written and active quality control assurance program. Clear and concise procedural documents. Consistent quality guidelines and inspections. So with all this talk of standards and testing, it all comes down to one important point – STI Playground systems help maximize a child’s safety, whether they are playing outside or indoors.IPEMA provides 3rd party Product Certification services for U.S. and Canadian public play equipment and public play surfacing materials in the U.S. 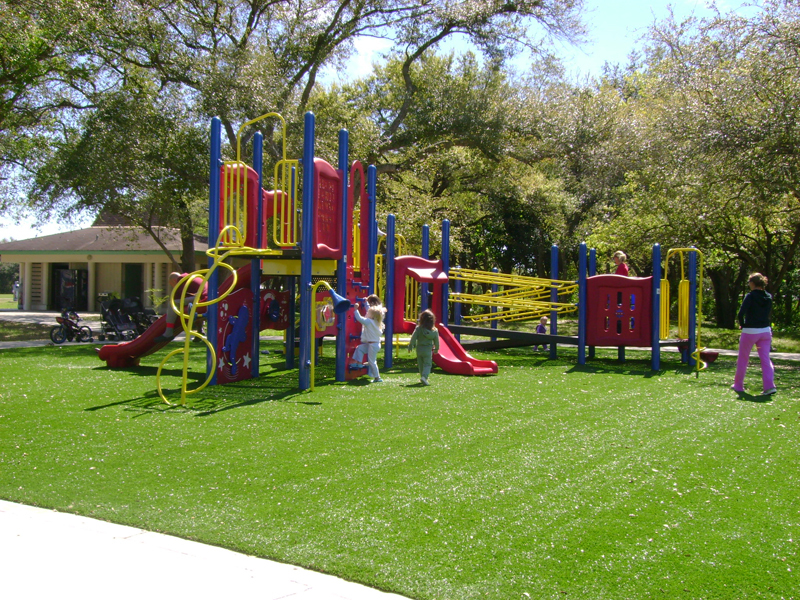 The association services IPEMA-certified member companies, affiliated playground industry groups and anyone with an interest in playground equipment regulations.